I haven't even mentioned The Genius of Flexibility. And it was a little too spiritual for my current liking. I may return to it in the future. Anyway, here is the full flexibility workout I promised. Of course, different exercises suit different people. I chose these to suit my current needs. Do one hundred jumping jacks. Then do five sets of two minute jumping rope, each time using a different technique. 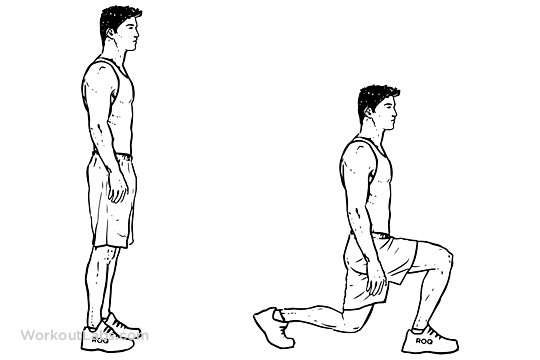 Jump normally then increase your speed to let the rope pass beneath your feet twice per jump. Jog lightly, with the rope passing beneath you every time you switch legs. Lightly jump on either leg twice before switching. Cross your arms and jump through the rope. 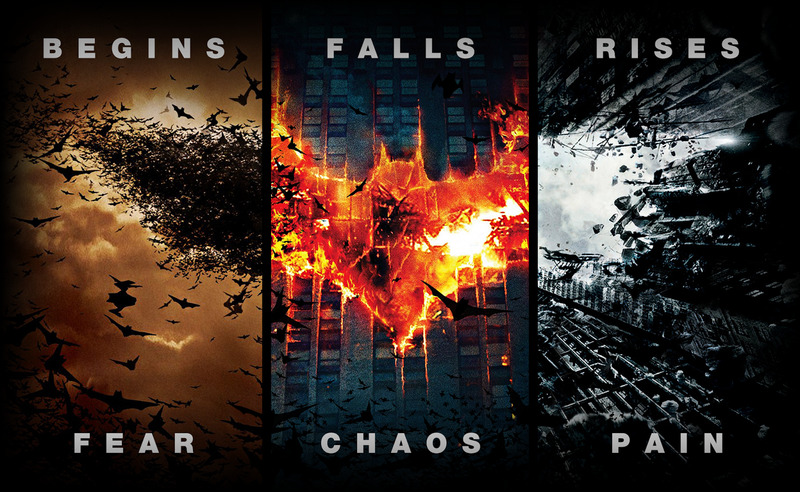 Fall into various deep stances. 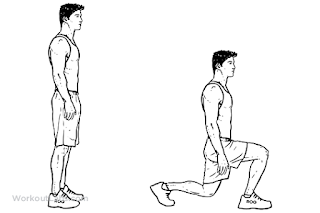 Then follow this by swinging your legs forwards from a deep stance. Also do side, back, and crescent swings. Begin low and slow, with great control in sets of eight. Then perform them with increasing speed. Swing the arms as you would do to the arms. Then perform stretches associated with your hips. There are too many to choose from for me to list here. First, slowly with extra long stances and arm reach as well as correct breathing. Then, with kime but still reasonably slow and with long stances. I chose Bassai Dai and Bassai Sho for this. 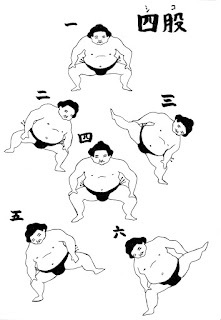 Then, either perform kihon with kime, or practice punching and kicking against a makiwara or heavy bag. I will practice punching and roundhouse kicking a mattress. 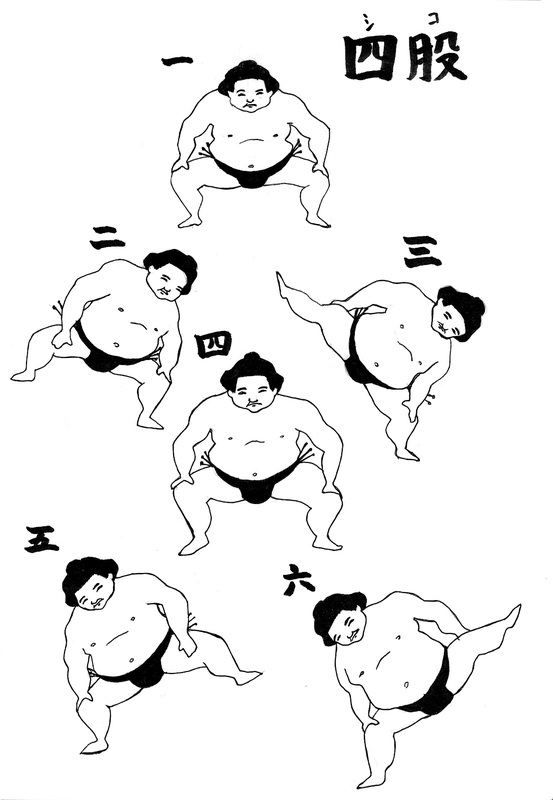 Ten repetitions on each limb. Stretch the feet, by lightly bouncing onto the toes as shown. Try to stretch the muscles at the sole of the foot. Stretch your ankles by falling into a sort of front stance while supporting yourself with your arms against the wall. The front leg should feel the stretch. ... then your calves, as shown. The back leg should feel the stretch. ... the hamstring. The mounted leg feels the stretch. ... your quads. The back leg feels the stretch. This has practically stretched the whole lower body. Exercises for the chest, arms and neck can be done naturally. For the dynamic part, simply launch into a variety of stretches. Remember. Each stretch should last ten breaths. The part I have been waiting for. My shoulders have decent flexibility because of my Karate. However, I have been unable to do the splits since the age of five. That's what I will work on. Assume the position for the splits. For details on the exact process, read my previous post. Here, I'll just ease into the splits using my body weight. Then I will touch my toes, again just by body weight. These exercises aren't too important but should be relaxing. Apparently, jumping rope qualifies as a cool down. Personally, I will perform light kumite on the spot. 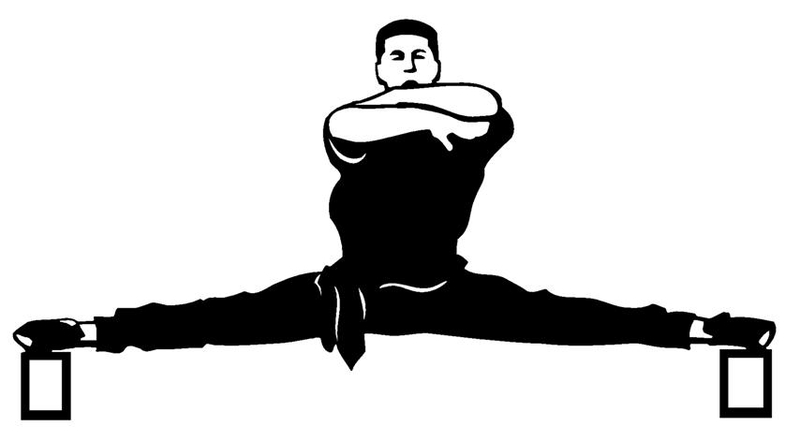 This is the Karate equivalent of shadow boxing and involves some light jumping. After that, shake off the limbs and drink some water. I will stretch twice a day five days a week. The morning one will only incorporate dynamic stretching and the main part consisting of kate and kihon as well as kumite for the cool down. The afternoon one will be the complete workout. (As you might tell from the quality of my writing, I am pretty tired now since I wrote the last three posts in one go... off to sleep... the time here is 06:34 am).